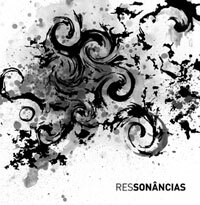 The Projeto Ressonâncias has now its own website. For this project I've written liederschaftlich for violin and piano, which received a very special interpretation recorded by my great friend Daniel Stein (violin) and the outstanding Lídia Bazarian (piano). The entire album can be listened to online or downloaded in the website, as well as the CD leaflet and the score to some of the works, including mine.